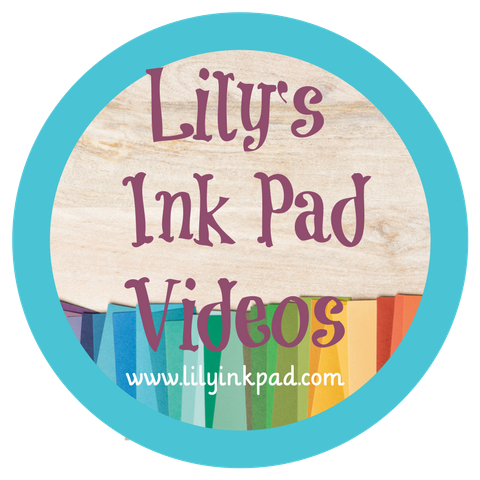 Lily's Ink Pad: 2013-2014 Idea Book and Catalog is LIVE! Oh my golly! 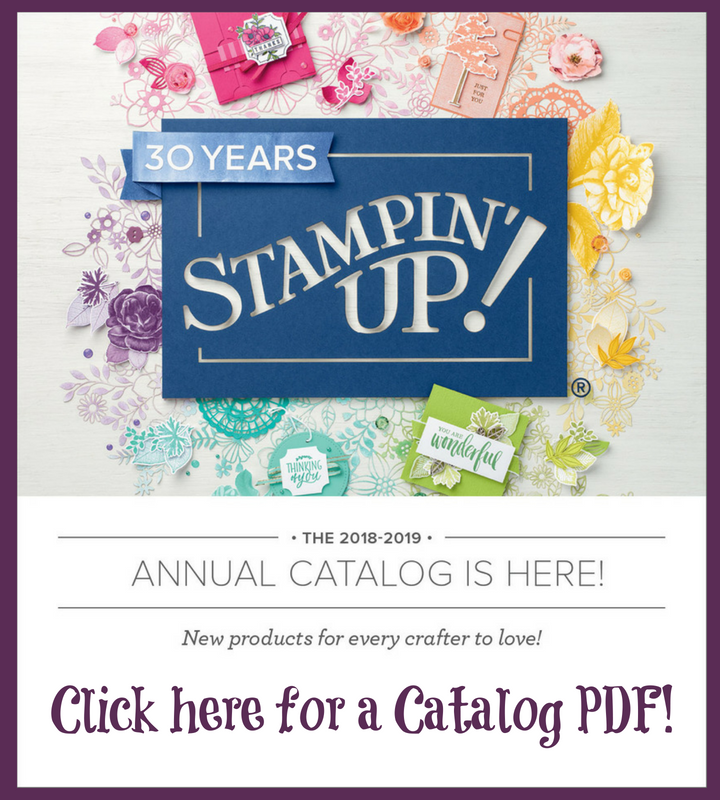 I am SOOO Excited to share this new book full of ideas and fabulous new products! 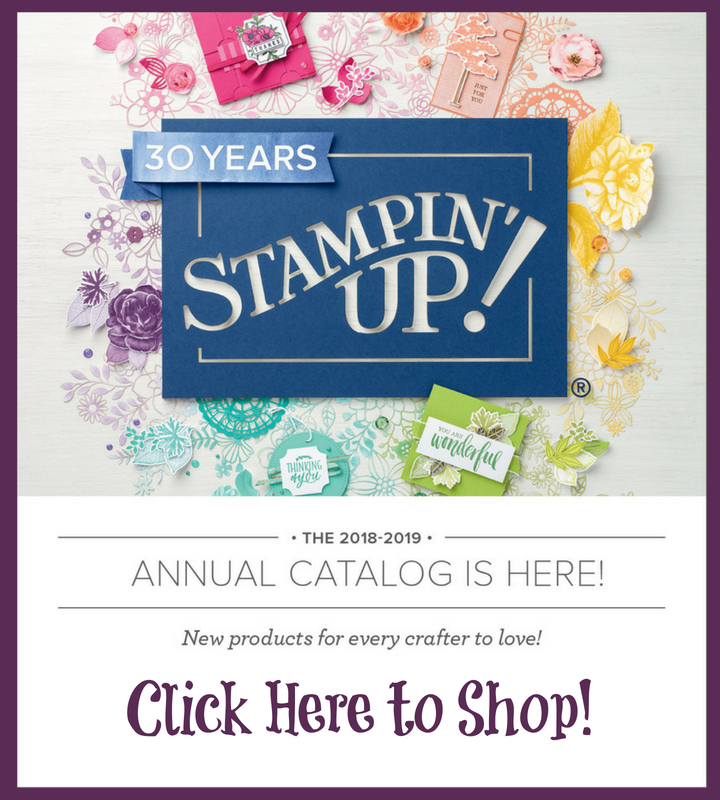 You can place an online order at anytime. Just make sure to mark me, Sara Mattson-Blume as your demonstrator! 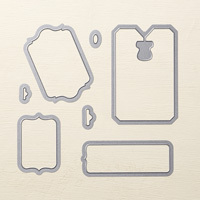 25 % off three Greeting Sets!